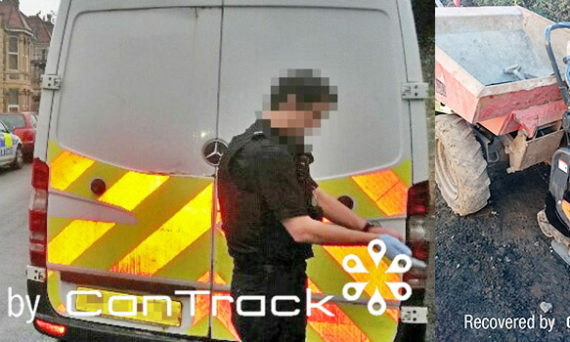 NWM client CanTrack main­tains an impres­sive 94% recov­ery rate for stolen equipment/vehicles fit­ted with the tough, com­pact, self-con­­tained Asset device. 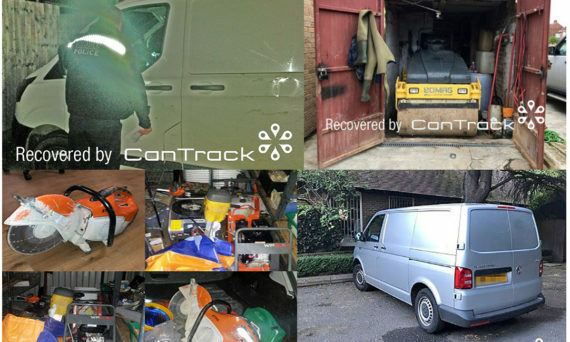 A spate of thefts and recov­er­ies have kept CanTrack’s team of expe­ri­enced inves­ti­ga­tors busy recent­ly. 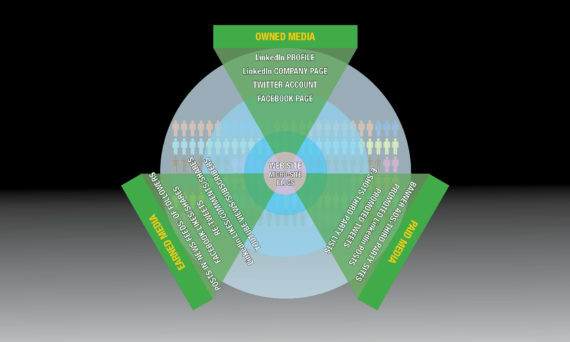 CanTrack recov­er­ies are report­ed on their web site, Twit­ter and Insta­gram by NWM.